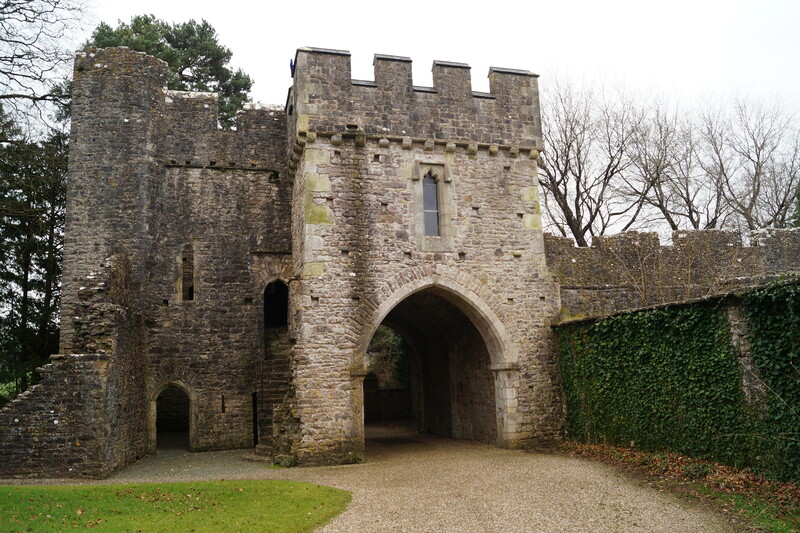 This unique and historic fortified Norman Priory in South Wales is available for hire as a Wedding Celebration and Event Venue. 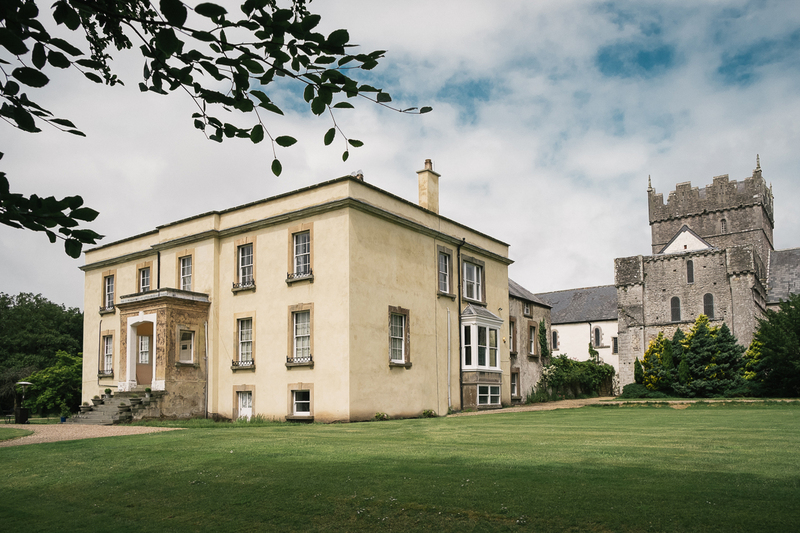 Within the walls of Ewenny Priory, the gardens provide space for a large Marquee to house the wedding reception and party for up to 250 guests. From all areas of the garden there are magnificent views of the medieval Deer Park. If you are planning on having the marriage service in the Church, it has space for 120 wedding guests. Ewenny Priory was a cell of the Benedictine abbey of St Peter, Gloucester, founded within the lordship of Ogmore in the early 12th century. It is exceptional for its remarkably intact Romanesque Priory Church and its fortified precinct wall. 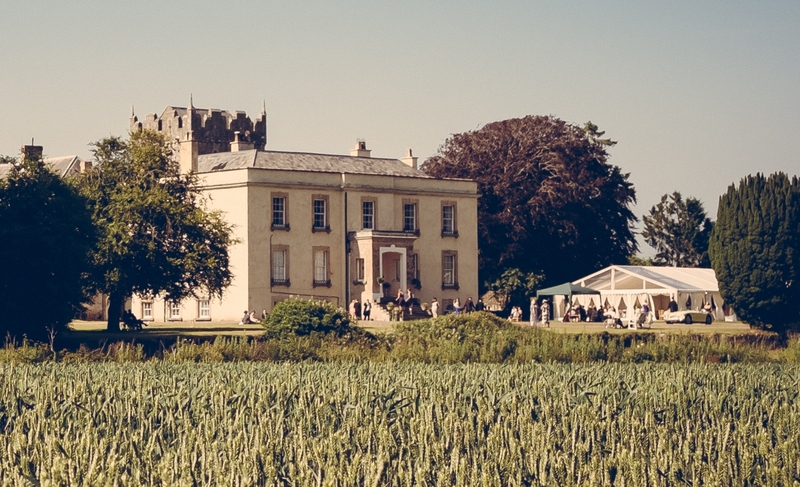 Surrounded by its own parkland, it makes for a wonderfully peaceful and intimate venue.